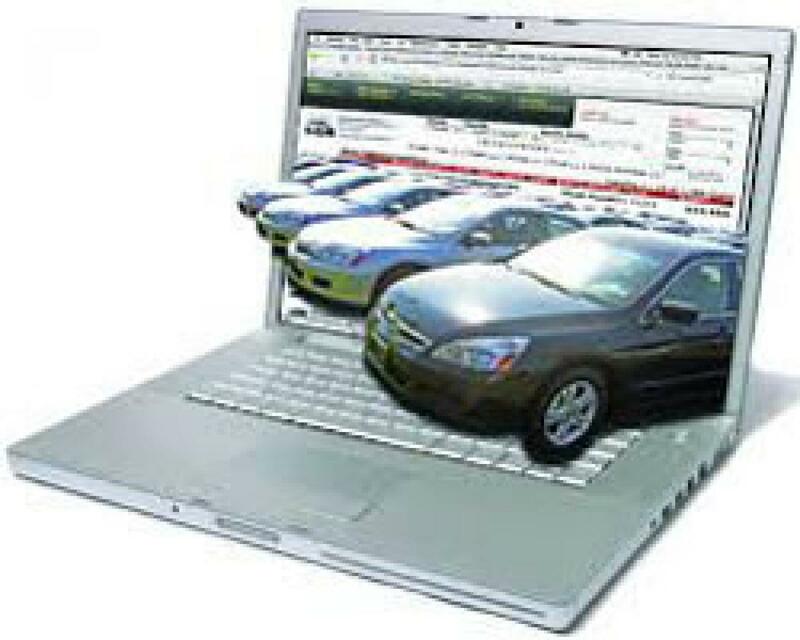 Online automobile marketplace CarDekho.com has entered into a partnership with Federation of Automobile Dealers Associations (FADA) to bring benefits of digital platform to auto dealers. New Delhi : Online automobile marketplace CarDekho.com has entered into a partnership with Federation of Automobile Dealers Associations (FADA) to bring benefits of digital platform to auto dealers. Through the agreement, CarDekho.com will be looking to drive adoption of online channels, educate dealers about the online automobile listing procedure and how to optimally grow their businesses beyond their physical geographies, the company said in a statement. CarDekho.com CEO & Co-founder, Amit Jain, said: "Through this partnership with FADA, we are looking to help out car dealers interested in leveraging digital technologies to scale up and increase the reach of their businesses." With digital media and devices now dictating the market forces to a great extent, it becomes essential for car dealers and automobile businesses to take maximum advantage of this powerful medium, he added. FADA Director- International Affairs & Global Relations, Nikunj Sanghi, said most of the initial vehicle enquiries are conducted over the internet. Therefore, in order to remain relevant and to grow, it has become vital for the auto retail trade to have a very strong digital presence of its own. "That was why we have chosen to partner with CarDekho.com, which has made a significant impact in the auto retail segment through the use of innovative technology and buyer/seller centric approach," he said. Sanghi further said through the partnership FADA is confident that it can usher in a trend of sustainable business growth by creating a digital consumer base for the dealerships. As part of the MoU signed between the two partners, CarDekho.com will partner with FADA to organise the Auto Summit 2016 - FADA's 9th biennial convention of automobile dealers - on the theme: Digital Dealer.